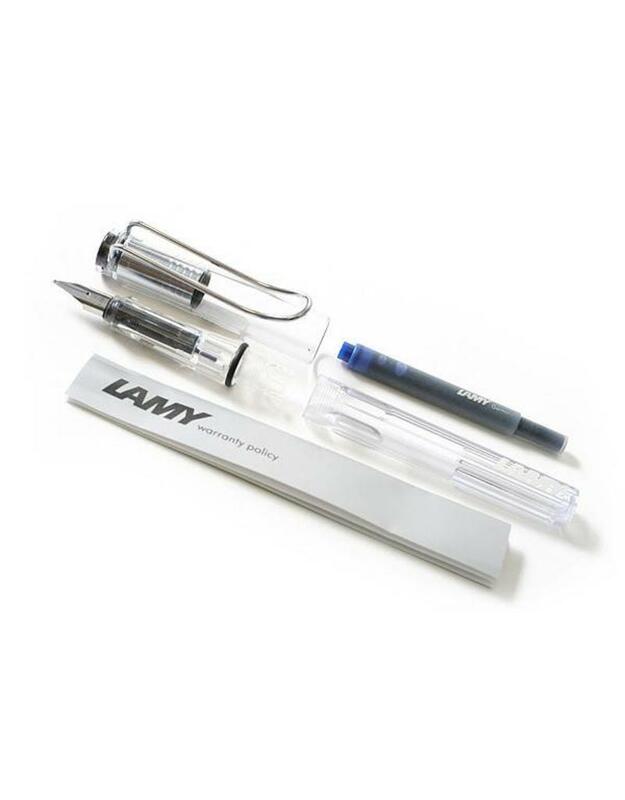 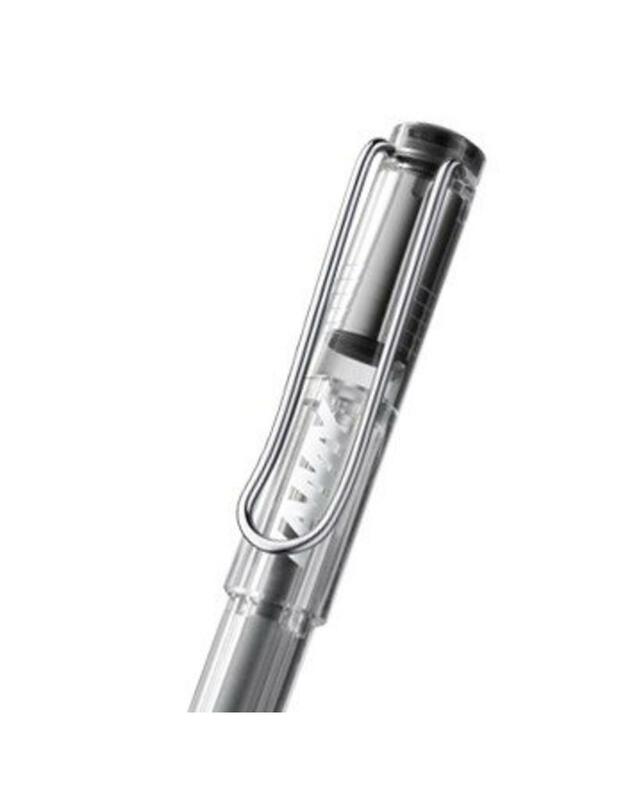 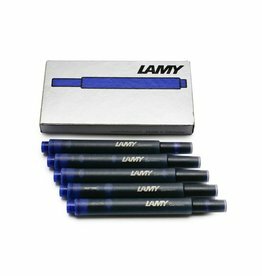 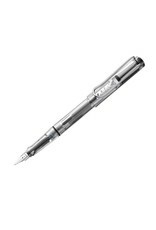 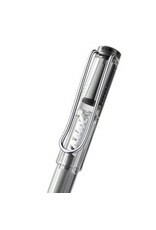 Lamy writing instruments are defined by their timeless modern aesthetics and perfect functionality. 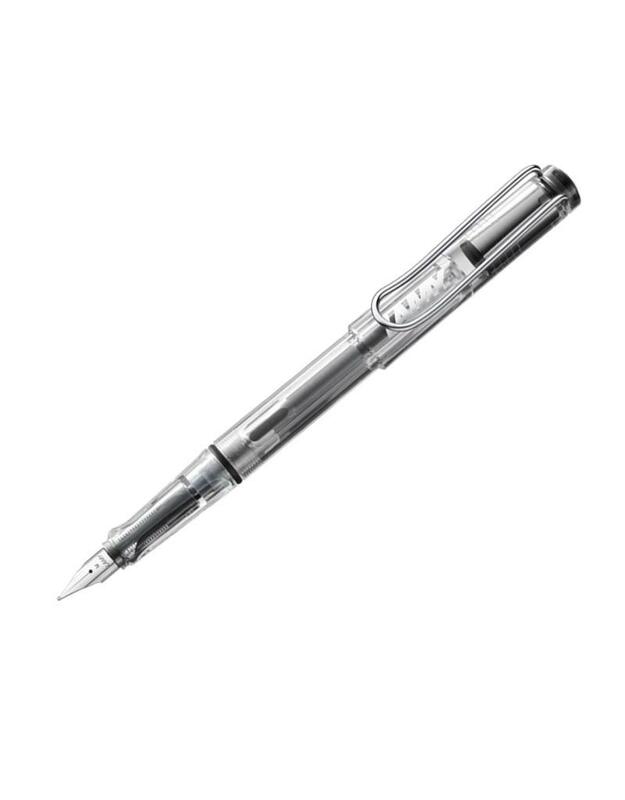 The sleek Vista fountain pen fulfills all needs when it comes to writing style, quality, and comfort. 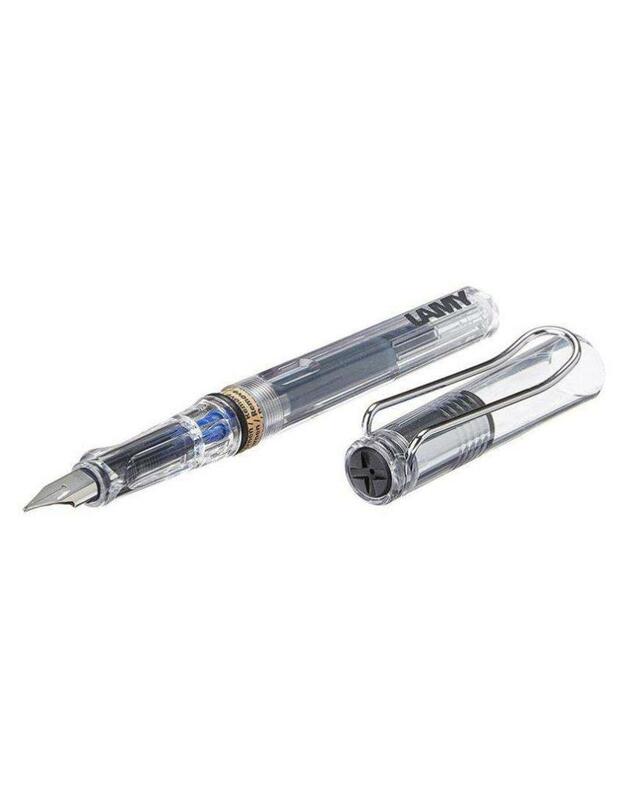 Constructed of clear plastic with a polished steel nib. Measures 5.75".